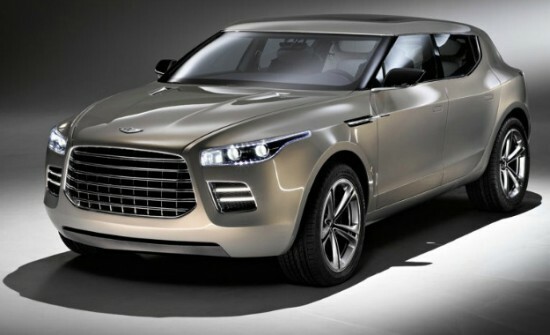 It is officially confirmed that the yet to be confirmed Aston Martin Lagonda SUV would be sharing its platform with the German Mercedes-Benz GL Class and this is due to the recent tie up between the German automaker and Aston Martin. When discussed with Mercedes Benz during the launch of its Benz V-Class van, the German auto giant remained unmoved and no words were forthcoming on the development. When asked about the possibility the boss of Mercedes Benz, Dieter Zetsche simply said that it would depend on the product plans of Aston Martin. 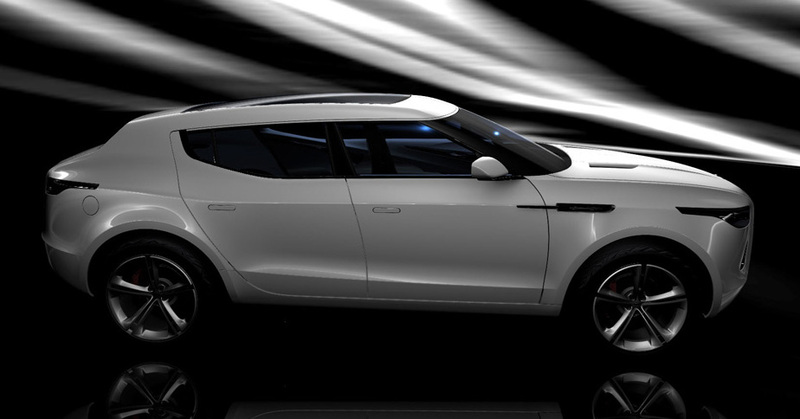 In 2009 Aston Martin revived the Lagona brand partially and came up with Aston Martin Lagona SUV and interesting vehicle that was styled conceptually on Mercedes Benz GL. However, for Aston Martin the concept was almost unholy to put into production, but this time it won’t be a surprise if the luxury car maker actually makes a move to share the market with Rolls-Royce SUVs, Bentleys and Lamborghini Urus SUVs, what with the market demand skyrocketing nowadays. Last year Ulriz Bez said that the Lagonda brand will be revived in the future, but could not be sure about the timing and that it could take 3 weeks or 3 years. Further he quipped that nothing is impossible and anything out of the current range of cars including Vanquish, V8 Vantage and Rapide could be a Lagonda brand of car. Meanwhile, there is news that the Aston Martins numbering 5,000 are being recalled in the US and the recall is actually worldwide as confirmed by sources. A total of 17, 590 Aston Martins are being recalled and that significantly account for all the cars with left-hand drive produced since November 2007 and the right-hand drives manufactured after May 2012. The 2014 Aston Martin Vanquish is the only one to be spared of this ordeal.